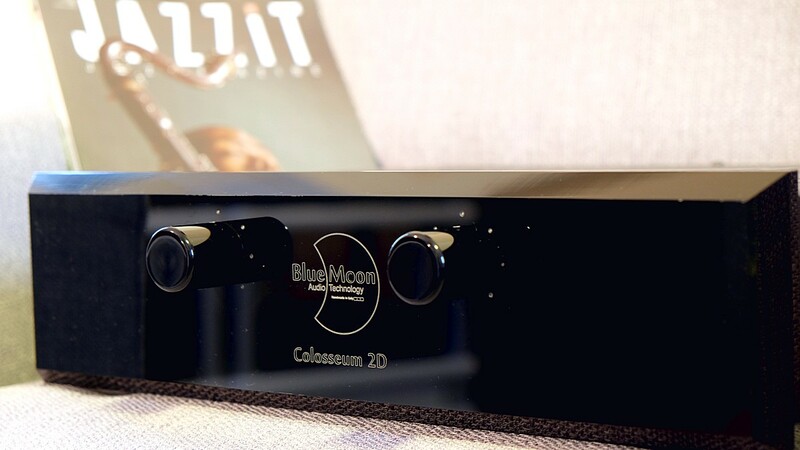 The Blue Moon amplifiers follow the path of the Class D, which we consider the amplification technology to reach the emotion of Live Music. 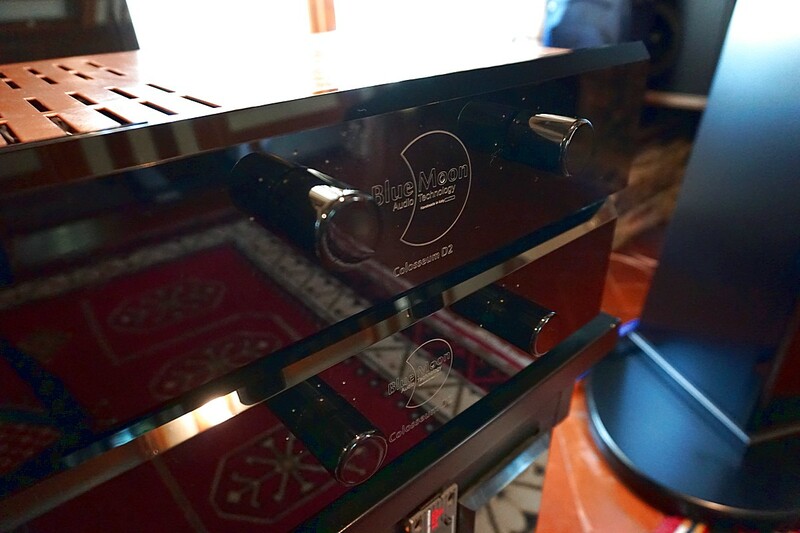 This is because today the speaker drive requires great power combined with compact dimensions. 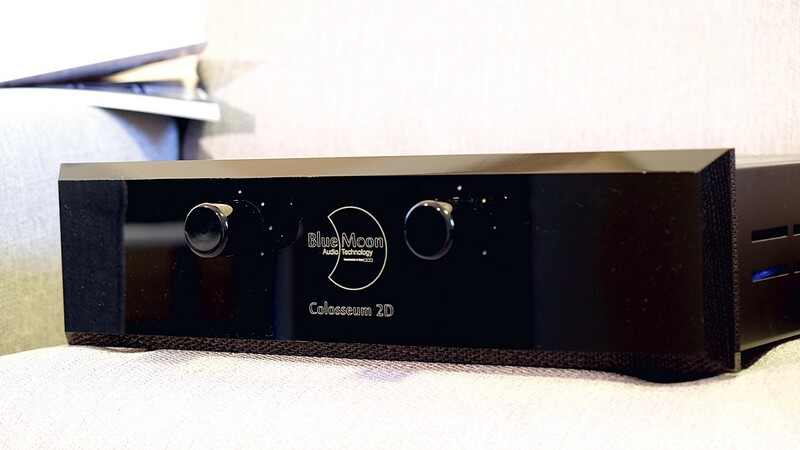 The 2019 version of the Colosseum 2D Plus is equipped with our Analog Line Module A.L.M. Pure Class A line circuit. Small amplification of the output signal. 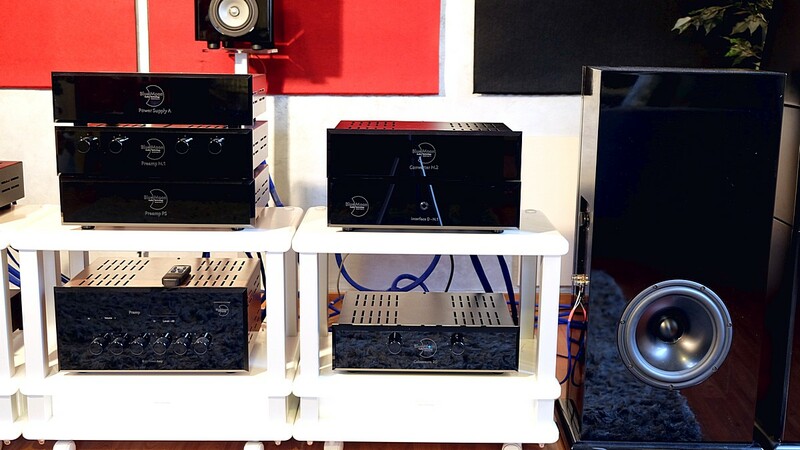 Complete isolation of the amplifier modules from the peripherals that precede it. 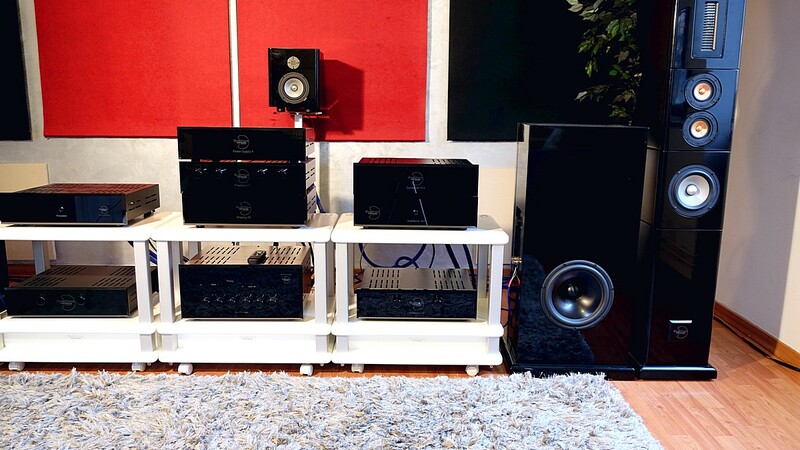 Ensure a constant impedance, both at the input with respect to the previous peripherals, and at the output towards the amplifier modules. 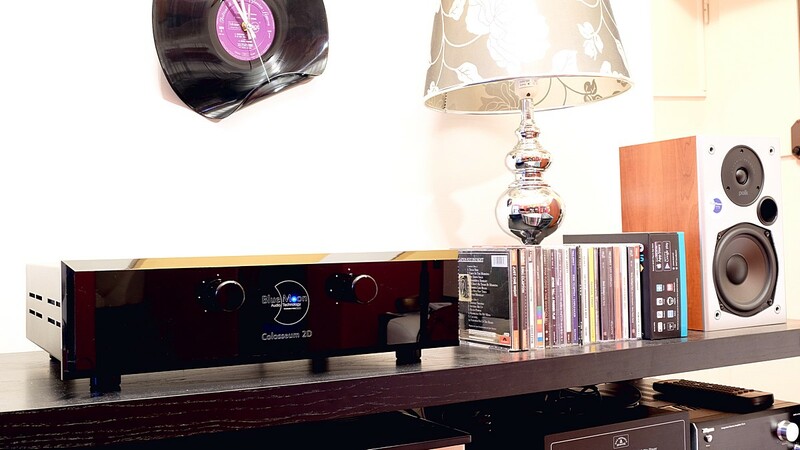 Allow an adjustment of the output signal to the modules, to have the best sensitivity between the peripherals preceding the amplifier and the amplifier modules themselves. 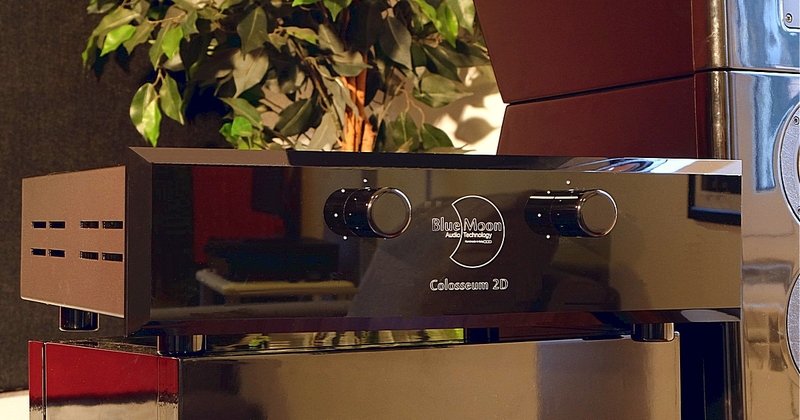 From in-depth listening, carried out both on Blue Moon systems and on different systems with the only Colosseum 2D inserted in the audio chain, we found these sonic improvements. Dynamic. The signal dynamics has increased significantly. This is if understood as the relationship between minimum and maximum sound levels, and as a feeling of dynamic impact. Micro contrast. The increase of this fundamental parameter has led to a greater realism and solidity in the reproduction of the sound event. Sound Stage. Also on this aspect there have been improvements. The horizontal dimensions and the increased depth have allowed a more real spacing of the instruments on the sound stage. Timbre. This parameter is the one that has most benefited from the adoption of the A.L.M. That slight veil of coldness on the extreme upper audio found in Class D circuitry has been eliminated. The benefit has been general, producing a very detailed sound but with that real warmth that distinguishes Live music. 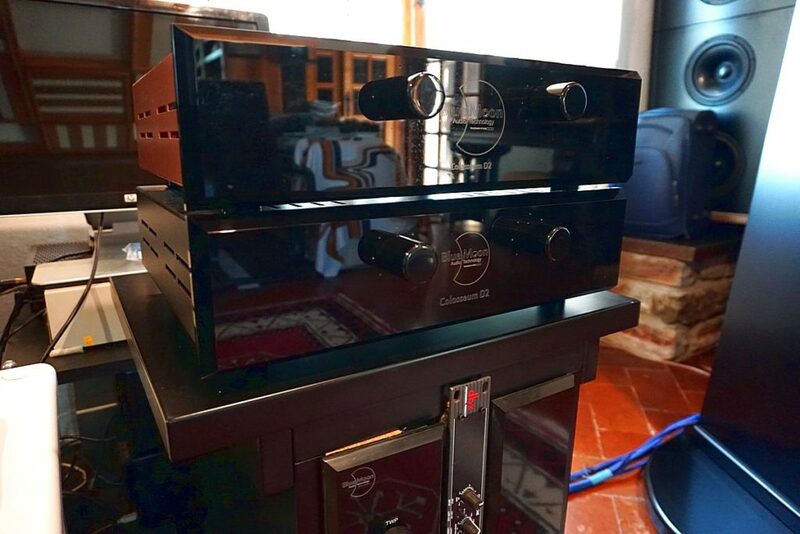 These amplifiers are reminiscent of the best Class A timbres, with the added dynamics and sound realism that only the best performing Class D amplifiers can give today. 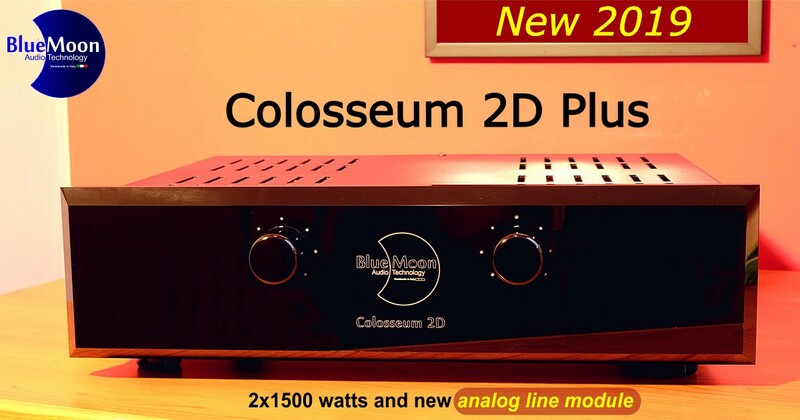 As usual with Blue Moon AT, all previous versions of the Colosseum series amplifiers can be updated to the 2019 version. 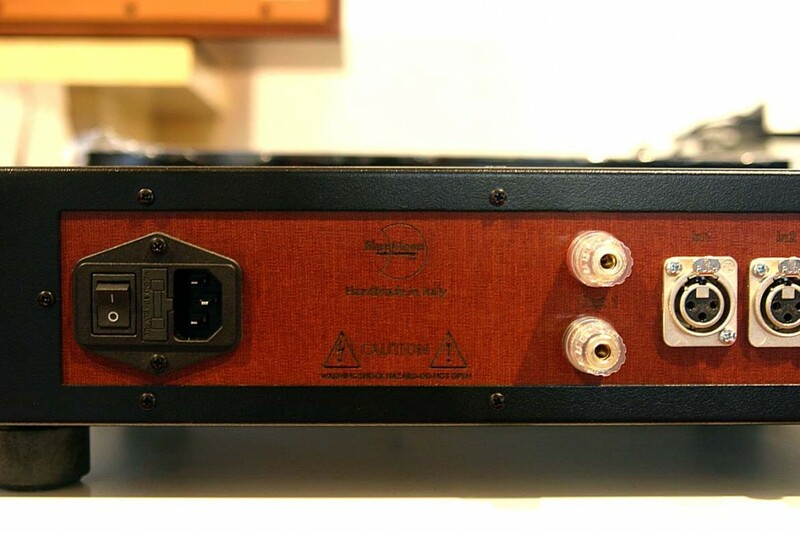 We chose modules with a type of power supply that approximates the analogue one, not only using a narrow “spike” of the supply current, but a wider area than the sinusoid, with noteworthy sound results. This Blue Moon custom made stadium line, A.L.M. 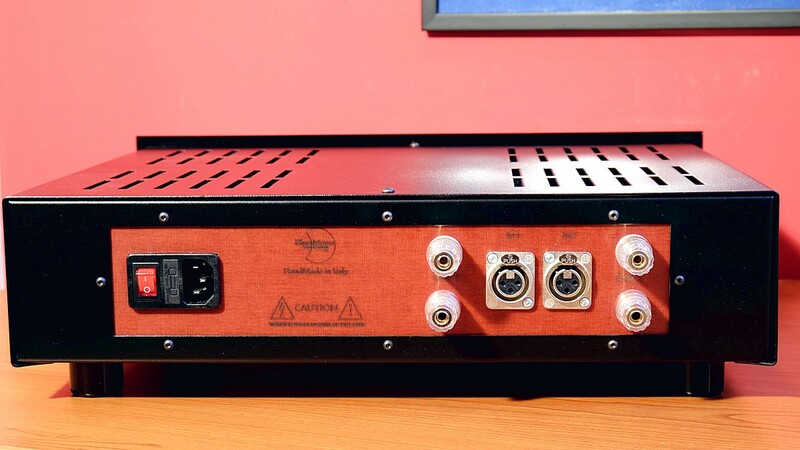 allows to send to the input of the amplifier modules, a signal adjustable in amplitude and controlled in the input and output impedance. This circuit allows a total separation of the amplifying section of the Colosseum 2D Plus, compared to the peripherals that precede it. 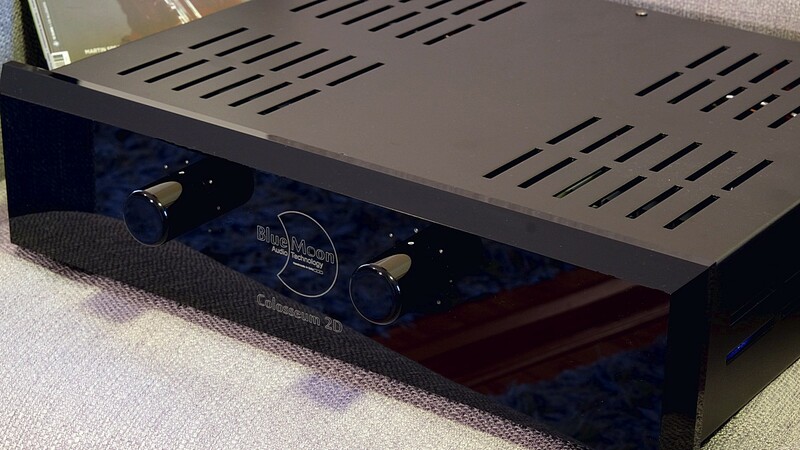 Furthermore, this module guarantees a signal with great dynamics and timbre softness, similar to that of Class A amplifiers. 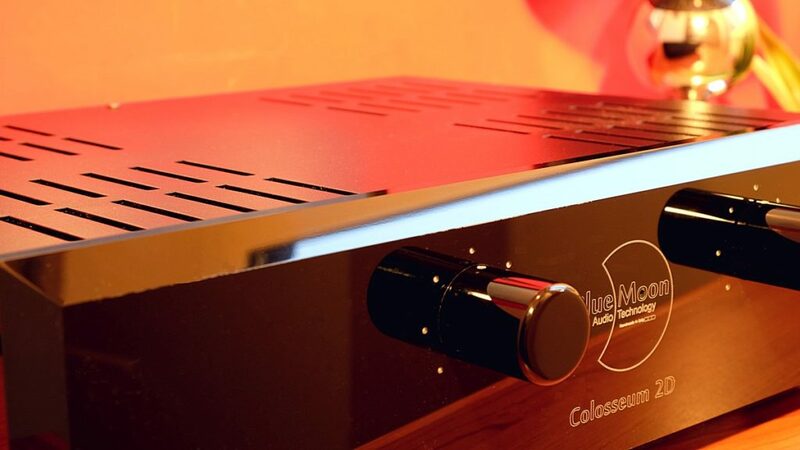 Another key point to obtain significant results concerns the exploitation of only a small part of the great power of the amplifier, so as to ensure very low distortions and the achievement of a high level of musicality. 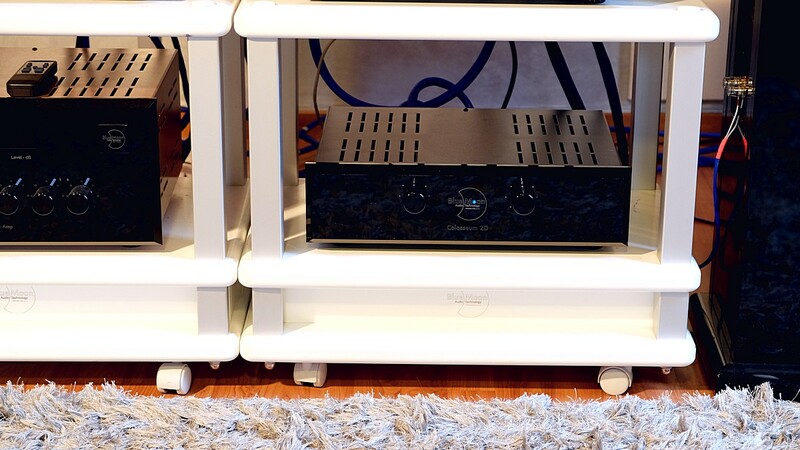 Finally, particular care has been taken in the internal wiring, using very high quality cables also in the power supply section, isolating them and shielding them all to ensure minimum contamination from electromagnetic fields present in the cabinet. All the assembly and wiring are hand made, to take care of the connections as much as possible. 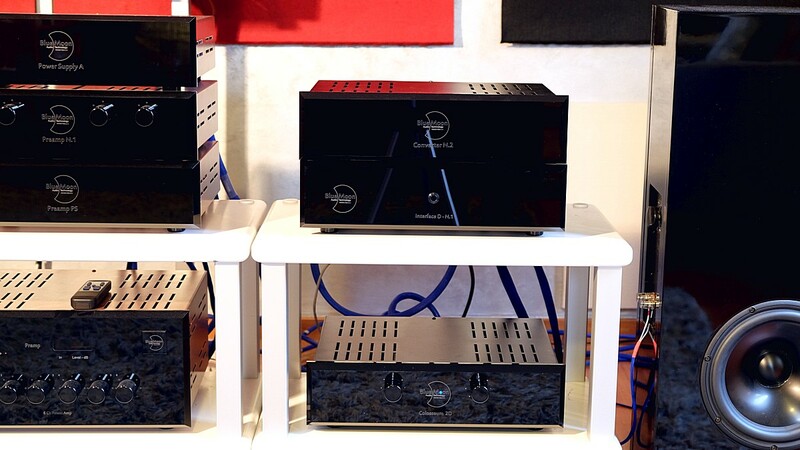 We believe that with Multi-Amplification, a sound reproduction level very close to that of the real event can be achieved. 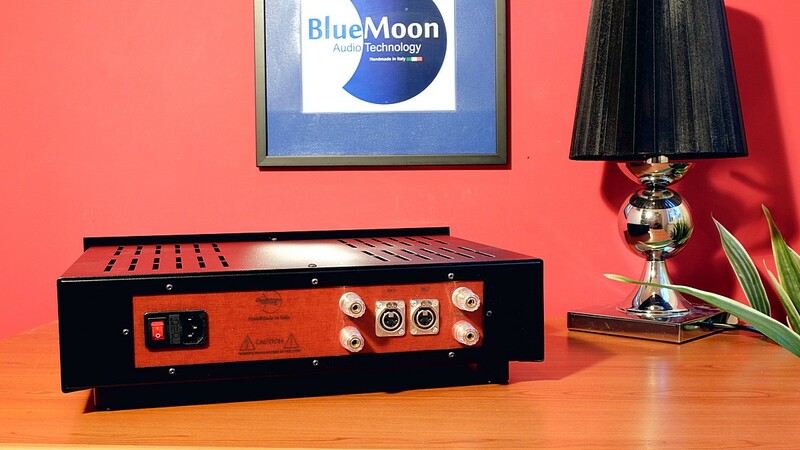 This reproduction is now easily achievable, with our amplifiers BLUE MOON Audio Technology. BLUE MOON House di Arezzo (tel. 347 3229160-Piantini). 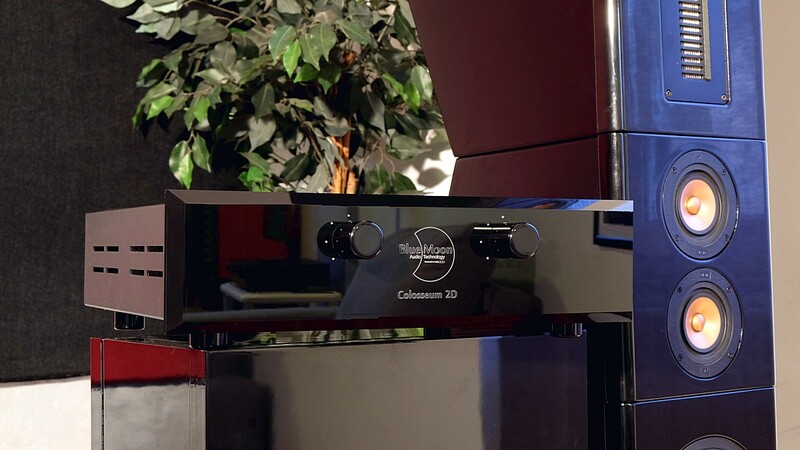 Technical Characteristics of the Colosseum 2D Plus. 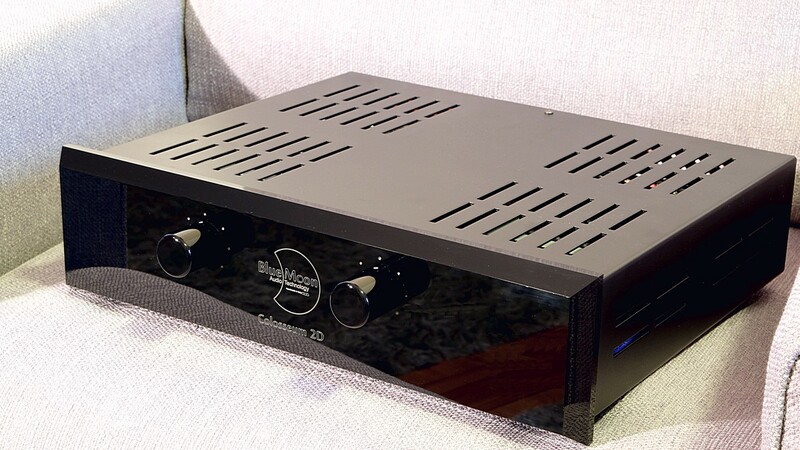 2-channel power amplifier with input sensitivity adjustment. 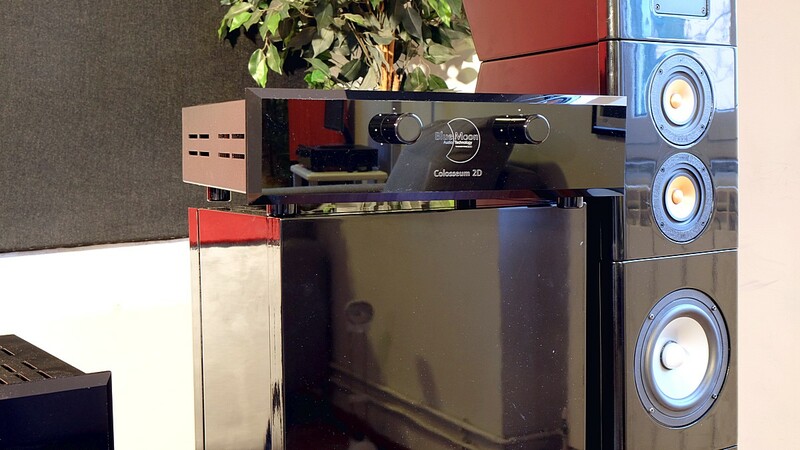 Dizionario Enciclopedico dell’Audio Hi-Fi - Tutte le risposte ai dubbi sull’HIFi.